Derived from the research-validated Comprehensive Assessment of Leadership for Learning (CALL) instruments, the Four Domains CALL System is an online school- and district-wide leadership assessment and feedback system. Rather than focus on an individual leader, this system utilizes multi-source comprehensive surveys to assess core leadership practices that are distributed across the school or district. The Four Domains CALL System measures key instructional leadership practices at the school and district level that are aligned to the Four Domains for Rapid School Improvement framework developed at the Center on School Turnaround at WestEd. Upon completion of the surveys, school and district leaders receive immediate targeted data and feedback designed to support school and district improvement. Expert education consultants from WestEd apply the Four Domains CALL System in their process to support school and district leaders’ school improvement work. WestEd assesses leadership capacity and potential across the entire school staff, including administrators, teachers, and support staff. 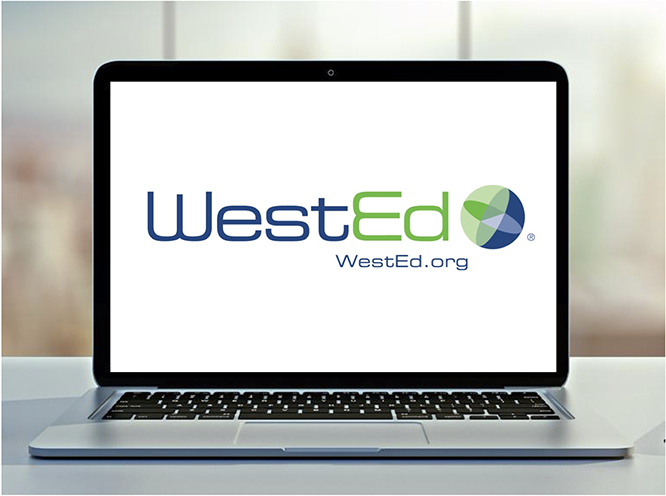 For more information about WestEd’s process, please visit the WestEd Professional Development site and download this informational flier. You can also learn more about the Four Domains CALL System through this video post and by contacting the CALL Team to set up an online demonstration. The Comprehensive Assessment of Leadership for Learning (CALL) is a school-wide leadership assessment and feedback system to support professional growth, leadership development and school improvement planning.